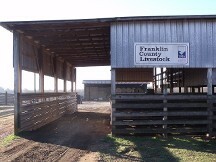 Welcome to Franklin County Livestock!! Reminder to ALL customers... Update your customer information ASAP for the new software. No old info will be kept even if there are no changes. Thank You! 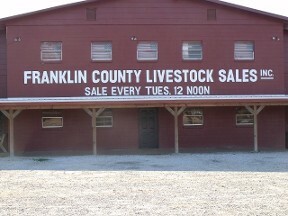 View our sale live each Tuesday at 12:00pm by clicking "View Sale"
Here at Franklin County Livestock, we are glad to offer many services to help you make the most of your cattle operation. 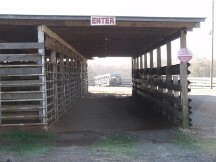 Drive through loading and unloading. Our #1 goal is to offer excellent customer service and get you the most for your money, whether you're buying or selling. 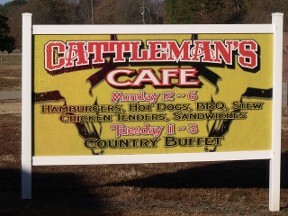 Contact us to help you with your cattle needs!